These people have lactose intolerance, which makes it difficult for them to tolerate milk and milk based products. This is because the consumption of milk triggers digestive stress in them leading to vomiting, abdominal pain, and diarrhea. 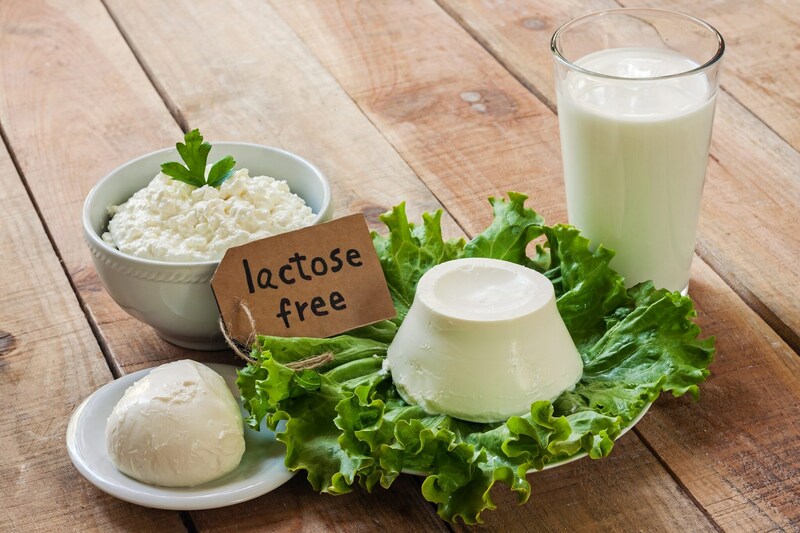 Read on to know about the importance of lactose free milk and how viable is it to provide nutrition to our body. Many people are not able to tolerate dairy products well. These people have lactose intolerance, which makes it difficult for them to tolerate milk and milk based products. This is because the consumption of milk triggers digestive stress in them leading to vomiting, abdominal pain, and diarrhea. Lactose free milk is one such food product that is based out of dairy and may or may not suit people with lactose intolerance. It has been seen that not many people happily accept lactose free milk as they have various doubts about it. 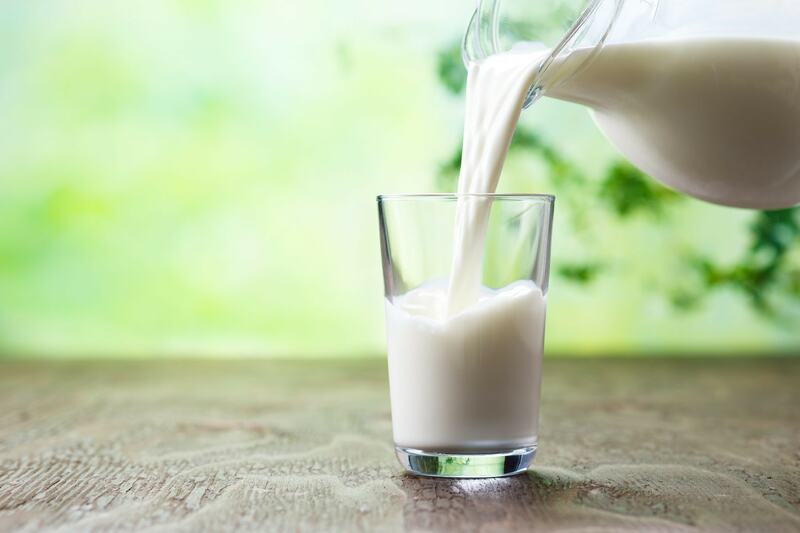 Read on to know the similarities and differences between the regular and lactose free milk. Lactose is the milk sugar that not many people are able to digest easily and which may trigger the symptoms of lactose intolerance. Lactose free milk is one food product that has been produced by the food manufacturers by adding the enzyme lactase to the regular cow’s milk, which makes this milk fit for even lactose intolerant population to consume. 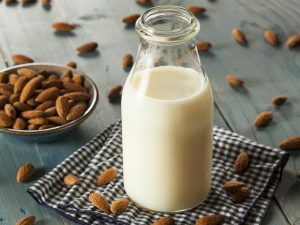 This milk has the same texture, taste, and nutrient profile as the regular cow’s milk, minus the inconvenience it causes in lactose intolerant population. Just like normal milk, lactose free milk offers about 8g of protein in every 240ml serving. 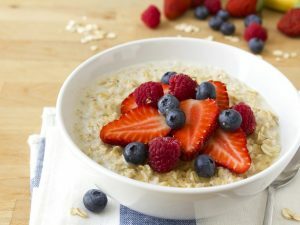 It is also high in vitamin B12, riboflavin, calcium, and phosphorus. 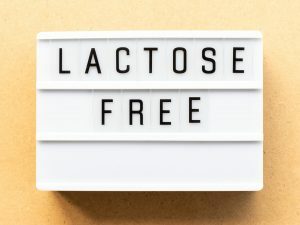 Some versions of this lactose free milk may also be enriched with vitamin D. This makes lactose free milk a suitable alternative to the regular cow’s milk. The only difference between lactose free milk and regular milk is that it is significantly sweeter than regular milk. 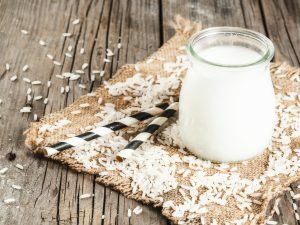 This is because, the enzyme lactase added to this milk breaks down the complex sugar lactose in to simple sugars glucose and galactose, which tastes sweeter than the complex sugar present in the regular cow’s milk. 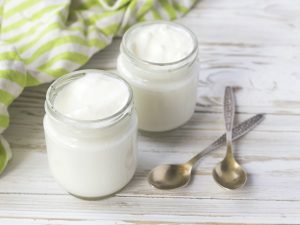 It has to be noted that lactose free milk may be a great alternative to regular milk but, it is still a dairy product and may not be suitable for all lactose intolerants. Consumption of lactose free milk in lactose intolerants may lead to some allergic reactions such as hives, vomiting, and digestive stress. It also cannot be consumed by the vegan population as well because it is produced from cow’s milk. Apart from that, people who wish to follow a dairy free diet can also not consume this milk.